At Bent Creek, we offer practice facilities to help sharpen your game. 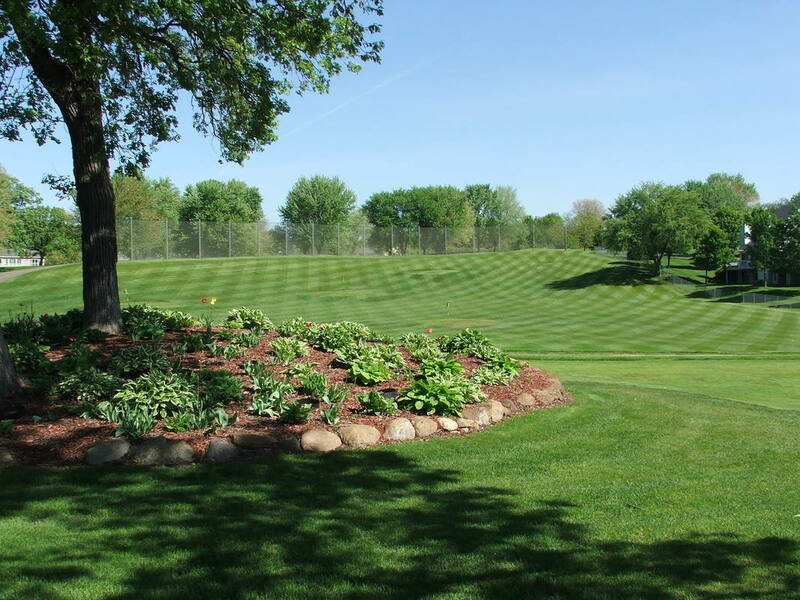 Whether you’re looking to break 70 or 100, we have the practice facilities to help achieve your goals on the course. 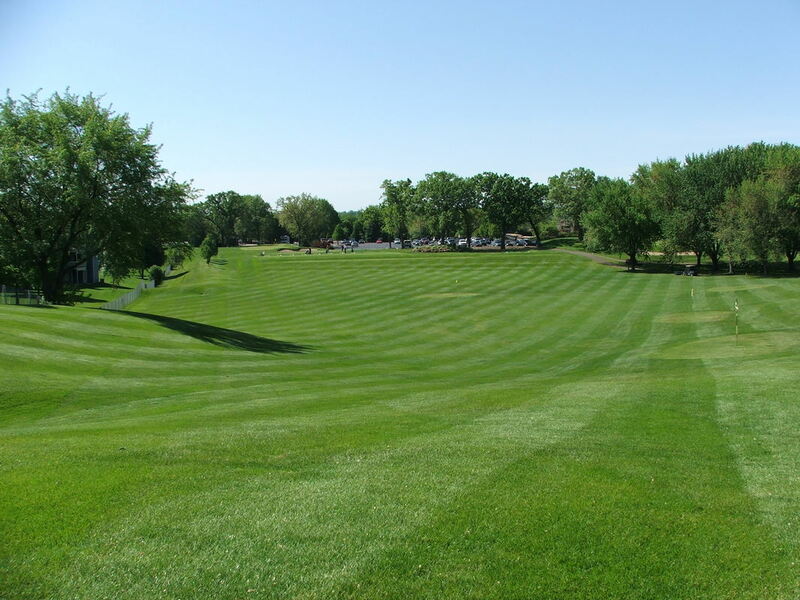 Our club features 2 practice putting greens, a short game area with bunkers, and a driving range with multiple target greens. Tuesday - Sunday: 1/2 hour prior to the first tee time of the day to approximately 1 hour before sundown. Exact times will be posted on ForeTees homepage and on the driving range. Range balls must not be taken from the range area. Under no circumstances may members take range balls off the premises. Junior golfers are allowed to use the range and putting green only with permission from the Golf Shop. A junior must make way for an adult to practice if the driving range is busy. 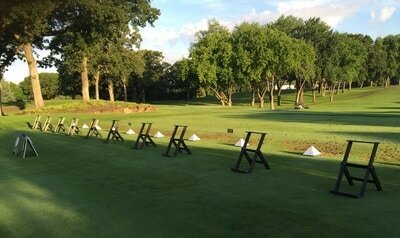 Due to certain weather or turf conditions, management reserves the right to close the Practice Range. A Member who violates the range policies will lose range privileges for the season. Subsequent violations will result in permanent loss of range privileges or suspension of Membership if the severity of the infraction warrants it.